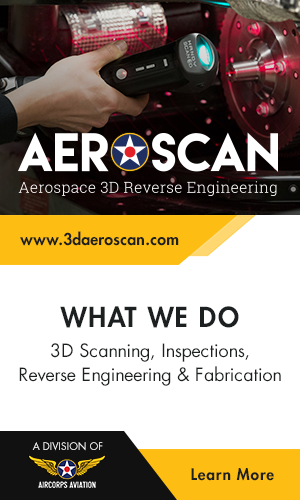 In January a little team travelled to the US to disassemble the Mustang and to prepare it for sea tranportation to Germany. On 26th Feb the container doors opened again and for the first time "Louisiana Kid" could see its new Homebase, the Degerfeld. During the next couple of weeks the Mustang has been reassembeled and on 1st May 2013 it took off for the first time from Degerfeld! In January a little team traveled to the US to disassemble the Mustang and to prepare it for sea transportation to Germany. On 26th Feb the container doors opened again and for the first time “Louisiana Kid” could see its new Home base, the Degerfeld. 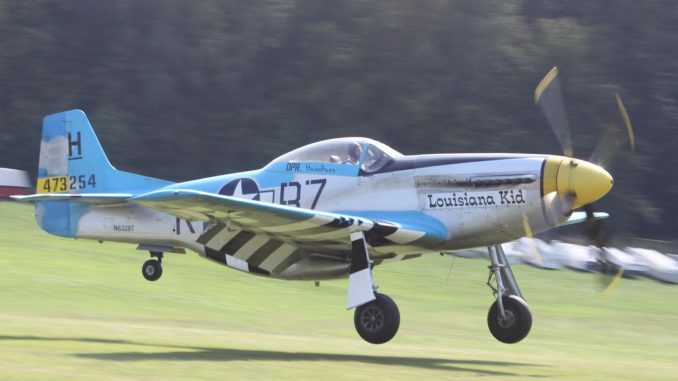 During the next couple of weeks the Mustang has been reassembled and on 1st May 2013 it took off for the first time from Degerfeld! This is not the latest news but it’s worth a quick write up. 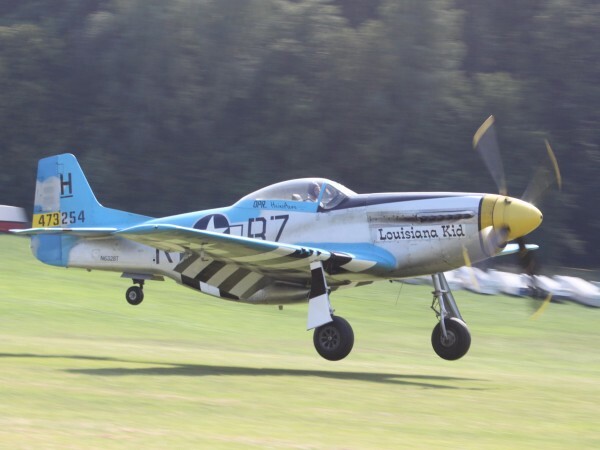 Warbirds News contributor Geoff Jones pictured the North American P-51D N6328T “Louisiana Kid” making one of its first aerial outings in Europe at Hahnweide, near Stuttgart, Germany ( Click HERE for our article) following its import to Germany from the USA. The aircraft was a fairly late-build model (44-73254) that then entered service with the RCAF in 1947 as RCAF 9571. It was sold in to the civilian market in the USA in 1966 and until 1969 was with Cliff Pettit at Ligonier in Indiana. He sold it to Don Weber at Baton Rouge, Lousiana in 1978 and Don owned and flew the aircraft for over 40 years variously named as “Buster” and “Yankee Trader”, until adopting the current “Louisiana Kid” name. It was purchased in 2012 by Wilhelm Heinz in Germany, was dismantled in the US and then shipped across the ocean in a container arriving in Germany in February this year. It was moved to Heinz’s base at Degerfeld and there re-furbished and re-assembled. It made its first European flight at Degerfeld on May 1, 2013. Wilhelm Heinz operates a FBO and a maintenance company called Heinz Aero at Degerfeld. In contrast and also arriving in Germany earlier this year, from Chino in California, has been the Curtiss Wright Travel Air E4000 NC645H (c/n 1220). This complements another Travel Air 4000 NC8877 that arrived in Germany from California a couple of years ago and is one of the collection now flown by the Antique Aero Flyers at Mengen.